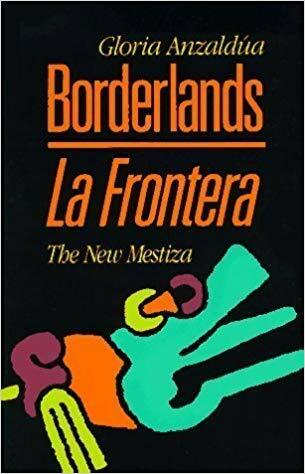 As part of the activities of the Cafés Classiques, the Research collective on migration and racism (COMIR) is organizing the last open reading group of the 2018 autumn term on the book Borderlands/La Frontera : The New Mestiza (1988) written Gloria Anzaldúa. This gathering will be organized by Baljit Nagra (Assistant Professor) as well as David Moffette (Assistant Professor). Even though the event will be primarily facilitated in English, participants are invited to speak in English or in French. Please bring your lunch although, coffee, tea and cookies will be served. The reading will only focus on the chapters 1, 2, 5 and 7 (45 pages). The event will be held on Tuesday, November 13th 2018 between 11: 30 am and 1 :00pm at the FSS3040. We are looking forward to seeing you in large number!